Whether you have four workstations or 400, you need technology to operate a modern dental practice efficiently. 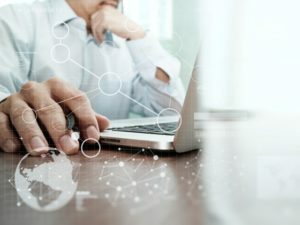 As reliance on technology grows, the need for regular IT support grows as well. 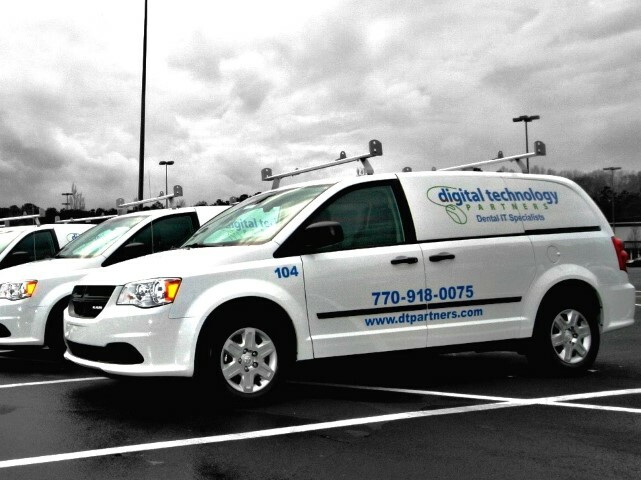 At Digital Technology Partners, we offer reliable and cost-effective technology support solutions to keep your practice running optimally at all times. Our dedicated helpdesk agents are knowledgeable in the technological issues often faced by dental professionals, as well as their resolutions. For more complex needs that cannot be handled with remote support, we have a team of field technicians who handle onsite needs. Technology is a staple in any modern dental practice, but with it comes technological issues. 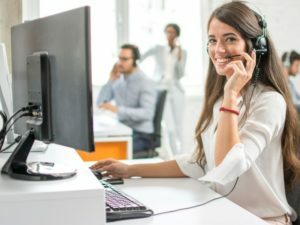 At Digital Technology Partners, we have a team of dedicated helpdesk agents staffed in our Conyers, Georgia office Monday-Friday, 8AM-5PM EST, who are not only savvy with general IT, but with IT for dental offices specifically. When issues do arise, our team is ready to assess, troubleshoot, and resolve. Backup without monitoring and updating isn’t worth anything when you’re experiencing a true disaster. One of the biggest issues we see is backups that aren’t regularly monitored by a real person. With a dedicated staff, monitoring of daily backups, and reliable tools, we make sure your data is safe and retrievable when you need access. We also monitor for CPU RAM, disk space, and security vulnerabilities so all issues can be corrected and your systems run optimally. There are times when it’s necessary for us to send a technician out for an onsite visit to resolve a technical issue. 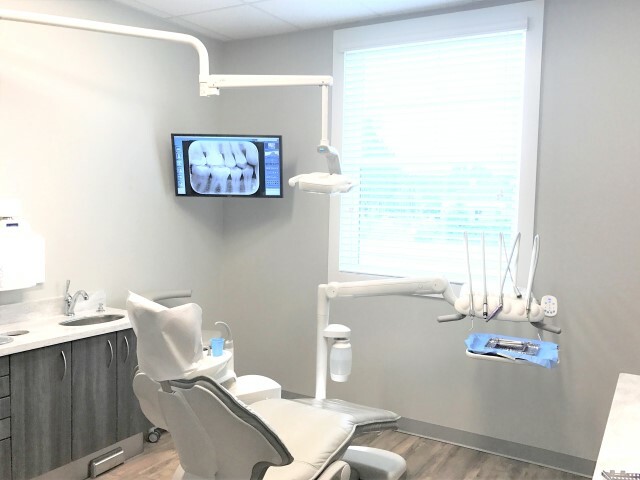 We have a full team of field technicians who can handle onsite dental IT support needs including: installations and replacements of equipment, troubleshooting, employee training on new office equipment, and emergencies. Are you working with a break-fix technician? We offer reliable dental IT support as part of our monthly Managed Service Agreement. Click to learn more about how we compare to your existing IT solution or send us a message below.